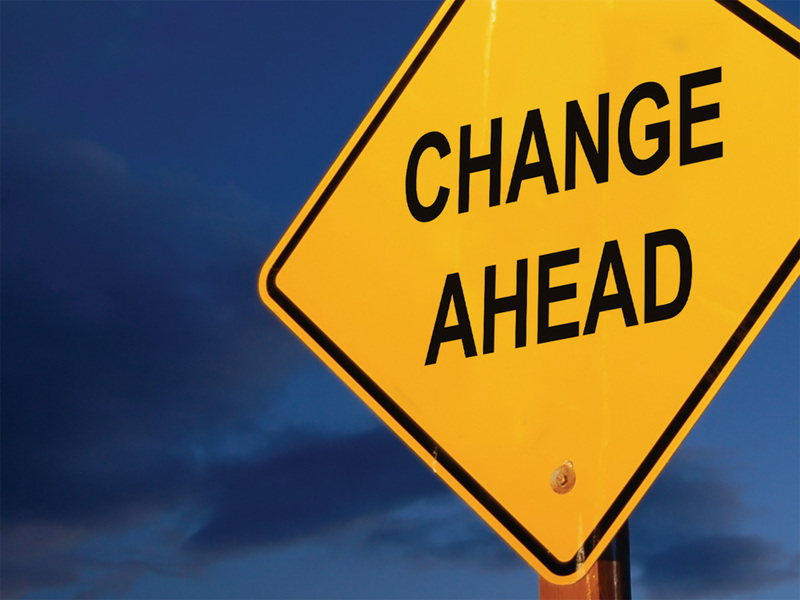 Trinity United Methodist Church of Perry Heights: Change Ahead? Several weeks ago, a group of folks that teach Sunday school and others who are otherwise connected to our second worship service met to discuss ways in which we might solve several problems that our current worship schedule creates. From that meeting, a proposal was to be made to the Church Council. This week, our Church Council met and heard the group’s proposal to adjust our worship times but that proposal was not approved. Church Council agreed with the working group that we ought to consolidate our Sunday school classes so adults and children meet at the same time, but did not agree on the schedule that was proposed. The schedule that Council finally approved consolidates the Sunday adult and children’s classes but does so by eliminating the second worship service altogether. But that creates another problem. As your pastor, I am responsible for worship and so I need to represent worshippers from both services. Although our second worship service is often not well attended, I know that there are several people who might not simply jump over and begin attending our traditional worship service. There are others who, although they go back and forth between the two services, genuinely like both styles and would hate to lose one. After the Council’s vote, I let them know that before we could proceed, I would have to meet with all those who attend our second service, ask them how they felt, and what they would like to do about it. So that’s what I am doing now. If you attend our second worship service, the one we often call the Contemporary Service, I want to meet with you. I want to meet with you whether you come to that service every week or just once in a while. On Sunday August 11th at 11:11 I would like us to meet in the Parlor so that I can discover what you think we should do. I agree with the Church Council that it is important for us to have Sunday school for all age groups to meet at the same time. That was a big part of why the original working group was formed. We hope that having Sunday school for both adults and children will help us to attract and retain younger families. At the same time, I am hesitant to “pull the plug” on our second service if doing so will drive people away. If you attend our second worship service regularly, or even occasionally, if you invite others to that service, or if you have some other attachment or connection to that service, we want to hear from you. You matter. Your opinion matters. Your voice deserves to be heard. I know you’re all busy but I hope that you will make the time to meet with me. Even if you simply cannot make it on August 11th, I hope that you will stop by my office or otherwise find the time to talk with me during the next two weeks so I can hear your ideas and find out how you feel. The future of our second service is in your hands.